Come hang out with us! 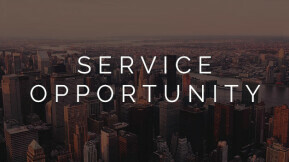 Games, worship, and a look at God's Word. 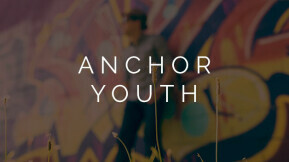 Learn more about Youth Ministry at Anchor Church.